"The Avenging Conscience" or "Thou Shalt Not Kill" is a crime drama, included in our program to illustrate the work of two of our stars: actor Robert Harron and cinematographer Billy Bitzer. A young man is convinced that the uncle who raised him stands in his way. 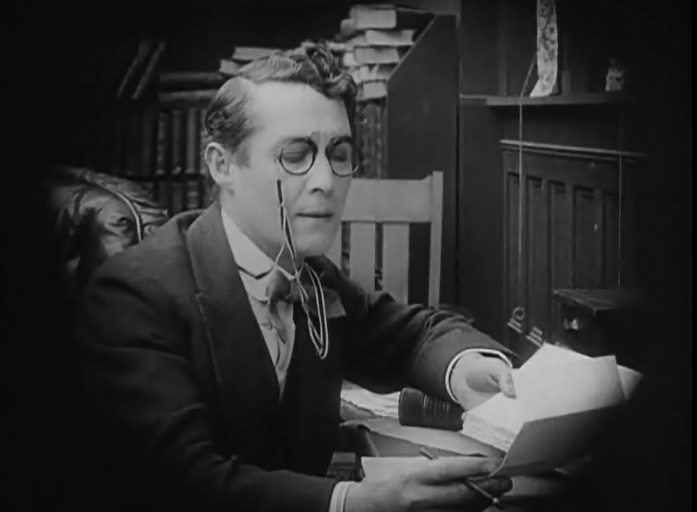 Henry Walthall studies in "The Avenging Conscience" (1914), directed by D. W. Griffith, cinematographer Billy Bitzer. 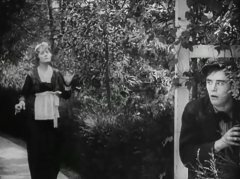 Henry Walthall has a date with Blanche Sweet in "The Avenging Conscience" (1914), directed by D. W. Griffith, cinematographer Billy Bitzer. 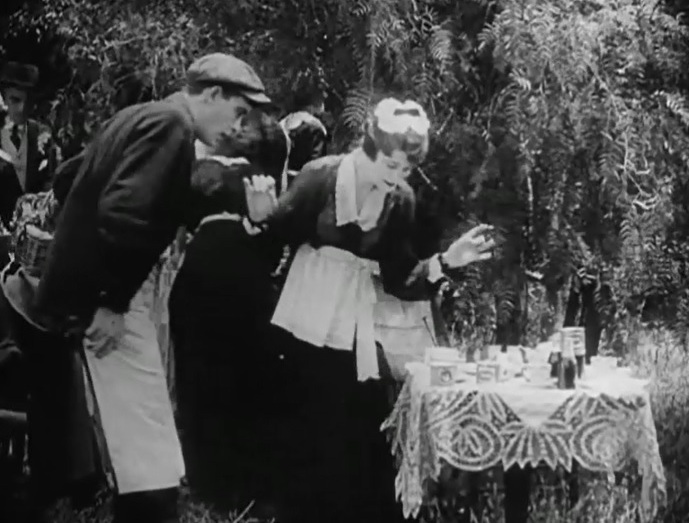 Robert Harron is not impressed with Mae Marsh in "The Avenging Conscience" (1914), directed by D. W. Griffith, cinematographer Billy Bitzer. 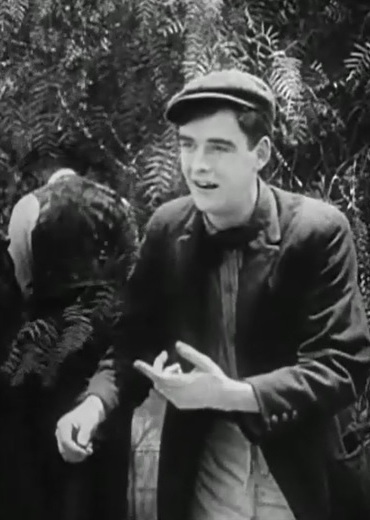 Robert Harron notices Mae Marsh in "The Avenging Conscience" (1914), directed by D. W. Griffith, cinematographer Billy Bitzer. Robert Harron shows attention to Mae Marsh in "The Avenging Conscience" (1914), directed by D. W. Griffith, cinematographer Billy Bitzer. 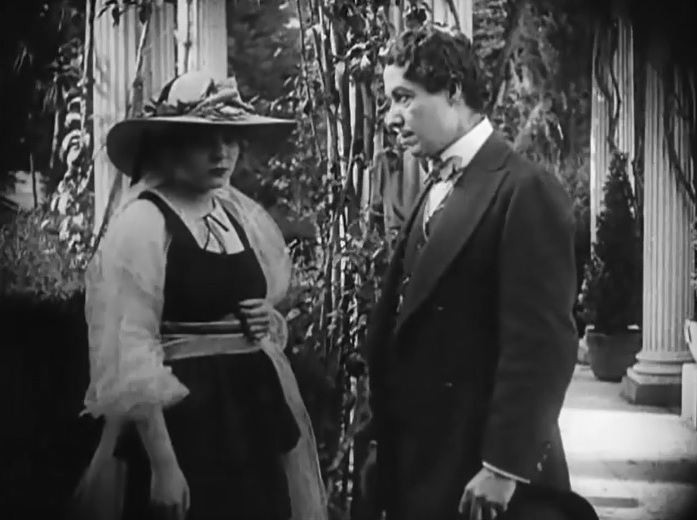 Robert Harron is impressed with Mae Marsh in "The Avenging Conscience" (1914), directed by D. W. Griffith, cinematographer Billy Bitzer. Robert Harron is excited in "The Avenging Conscience" (1914), directed by D. W. Griffith, cinematographer Billy Bitzer. Robert Harron falls in Mae Marsh's trap in "The Avenging Conscience" (1914), directed by D. W. Griffith, cinematographer Billy Bitzer. 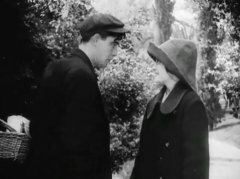 Robert Harron declares to Mae Marsh in "The Avenging Conscience" (1914), directed by D. W. Griffith, cinematographer Billy Bitzer. Henry Walthall and Blanche Sweet bid farewell in "The Avenging Conscience" (1914), directed by D. W. Griffith, cinematographer Billy Bitzer. 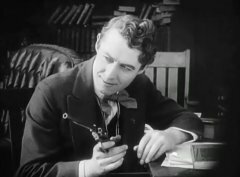 Henry Walthall contemplates killing his uncle in "The Avenging Conscience" (1914), directed by D. W. Griffith, cinematographer Billy Bitzer. 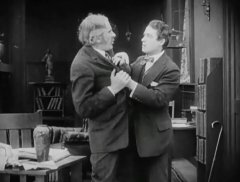 Henry Walthall has a scuffle with his uncle Spottiswoode Aitken in "The Avenging Conscience" (1914), directed by D. W. Griffith, cinematographer Billy Bitzer. 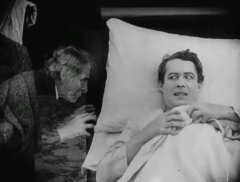 Henry Walthall is haunted by the ghost of his uncle Spottiswoode Aitken in "The Avenging Conscience" (1914), directed by D. W. Griffith, cinematographer Billy Bitzer.